Art of the Score is the podcast that explores, demystifies and celebrates some of the greatest soundtracks of all time from the world of film, TV and video games. In each episode we’ll be joined by Andrew Pogson, Dan Golding and Nicholas Buc as we check out a soundtrack we love and break down its main themes, explore what makes the score tick and hopefully impart our love of the world of soundtracks. 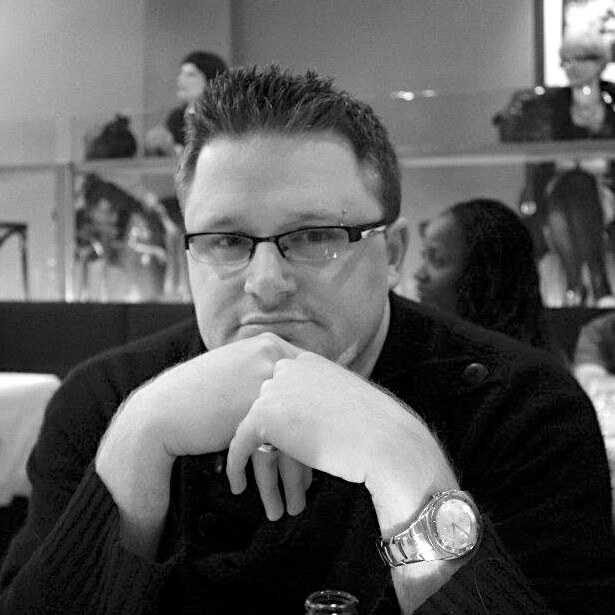 Andrew Pogson is a producer, director and jazz musician who has worked in the music industry for over 20 years. He is currently Special Projects Manager at the Melbourne Symphony Orchestra, having programmed shows with artists like Sting, Randy Newman, Tim Minchin and Flight Facilities, along with movie projects like the Lord of the Rings trilogy, Back to the Future, Star Trek and Raiders of the Lost Ark. Andrew has also produced and directed many world premieres with the MSO such as The Doctor Who Symphonic Spectacular, Video Games Unplugged, Babe in Concert and This Gaming Life with music comedy trio Tripod (where he also hosts their podcast Perfectly Good Podcast). Find him on Twitter @JazzNerd. Dr. Dan Golding is a critic, academic, and was from 2014-2017 the director of the Freeplay Independent Games Festival. He holds a PhD from The University of Melbourne and is a Lecturer in Media and Communications at Swinburne University of Technology. He is the co-author of Game Changers: From Minecraft to Misogyny, The Fight for the Future of Videogames (Affirm Press, 2016) and responsible for the music in the 2016 Sony PlayStation 4 game, Push Me Pull You. Dan has been a regular on the RRR radio program Byte Into It, and has appeared on ABC News 24, SBS Television and numerous ABC local radio stations. He also makes YouTube videos about film music, and can be found on Twitter @DanGolding. Nicholas Buc is a composer, conductor and arranger. He has a Master's degree in Scoring for Film and Multimedia from New York University, where he received the Elmer Bernstein Award. He has written for ballet, theatre and television, whilst his film work has been screened at festivals and theaters around the world. He was nominated for "Best Original Song" in the 2007 APRA-AGSC Screen Music Awards and was winner of the 2015 NYU Film Scoring Competition. He is also a highly sought after conductor for live film concerts, including Psycho, E.T., Harry Potter and Back To The Future. He has appeared with all the Australian symphony orchestras as well as the Minnesota Orchestra and Milwaukee Symphony. Find him on Twitter @BucNicholas.